Making a claim can be challenging. 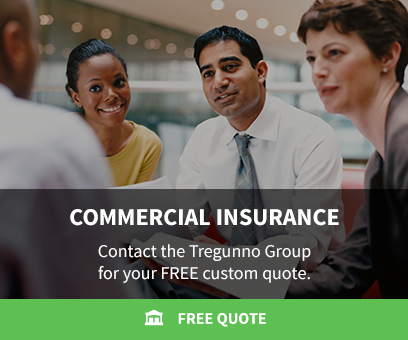 You can trust the Tregunno Group team in Burlington to guide you through the process, keep you informed, and advocate on your behalf each step of the way. After an auto accident, it is important to collect a few key details from the other party involved to protect yourself. You will need their name, contact information, insurance company, policy number, and drivers license number. If the police are called, a Collision Report will be generated with these details. The police do not always need to be called but these important pieces of information should always be collected. A picture is worth 1000 words – if you can safely snap a pic of the damage, it’s never a bad idea. Call us. We'll walk you through the process, and determine if it’s in your best interest to open a claim. The leading home insurance claim in Ontario is sewer backup damage. This refers to water coming into the house from means of where it should exit (drains and pipes). It is important that you do anything that is necessary to stop any further damage from happening. If you notice water on your basement floor, move items to a higher surface if they are sitting on the ground. Call us immediately to have the damage assessed and determine if a claim should be opened. If it is outside of business hours, call your company -specific claims number to speak with a representative.